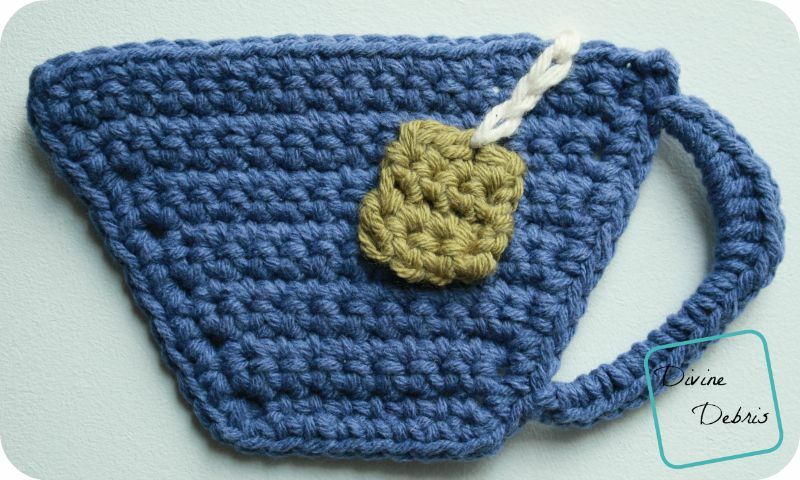 Like I said last week, I put off my tea cup coaster in favor of the scarf I got the idea for, so I’m back this week to present the tea cup coaster. Like the mug cocoa coaster pattern, this pattern is seriously easy and really lends itself to being a applique so you can add it to other projects, like bags/ purses or pillows. I don’t really have a lot to chat about this week, as I feel like I’m dragging a quite a bit. I think I’m sick or at least in the early stages of getting sick and I’m not too happy about it. I’ve been feeling dizzy and just really sleepy, a little dizzy/ nausea also. Ugh. I don’t want to get sick. I have too much to do! But isn’t that the truth with us all? 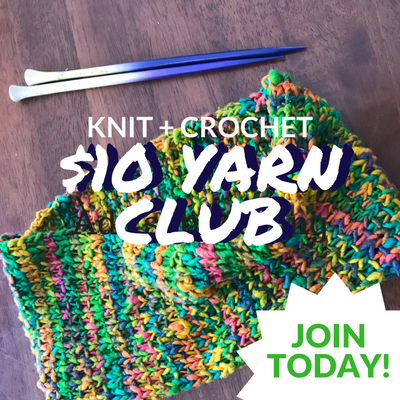 Ch 1, rotate the tea cup so you will be crocheting down the side, slip stitch into the next st, slip stitch into the next st (all together you’ve gone down two stitches), chain 10, skip the next 7 sts, slip stitch into the third st from the bottom. Row 1: Ch 1, turn, [10 sc, 5 hdc, 3 sc] around the ch 10 space, slip st into 3 st from top to secure (where you began your handle). You can also fasten off after the border and create a slipknot on your hook, slip st into the third st down from the top on the side, ch 10, skip the next 7 sts, slip st into the third st from the bottom. Then continue as row one says above in this section. Leave another couple of inches in tail and then fasten off. Use the tails you left to secure the tag to the tea cup, the positioning is really up to you. Use another color, traditionally white or off white, and create the string attached to the tag. 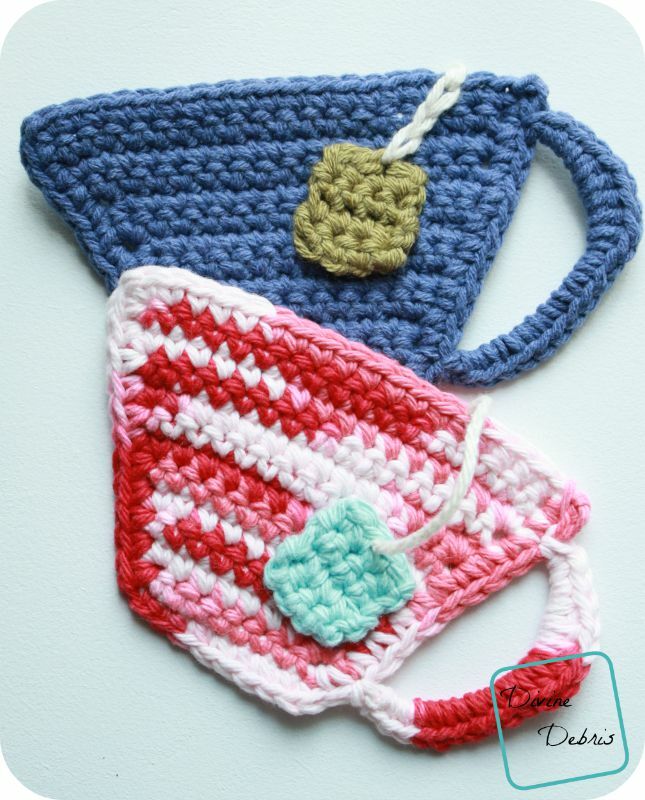 You can just do the string hanging (like the pink/white variegated cup), attached at the top and to the tag or you can use surface crocheting to attach it to the tea cup itself (blue cup). Your choice. Stay healthy and happy, out there you all. 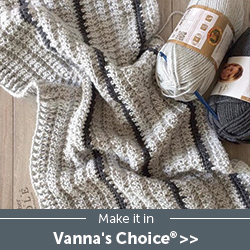 This post is the linked to Oombawka Design’s Link and Share Wednesday #107, Rebeckah’s Treasures’ Saturday Link Party 10 , and the Linky Ladies’ Community Link Party #14. These work up within 20 minutes to a half hour. 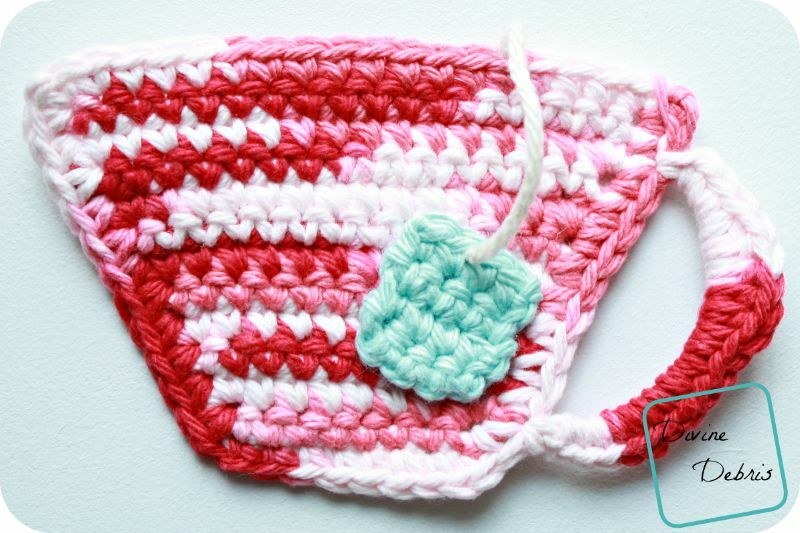 Super cute and fun to make! 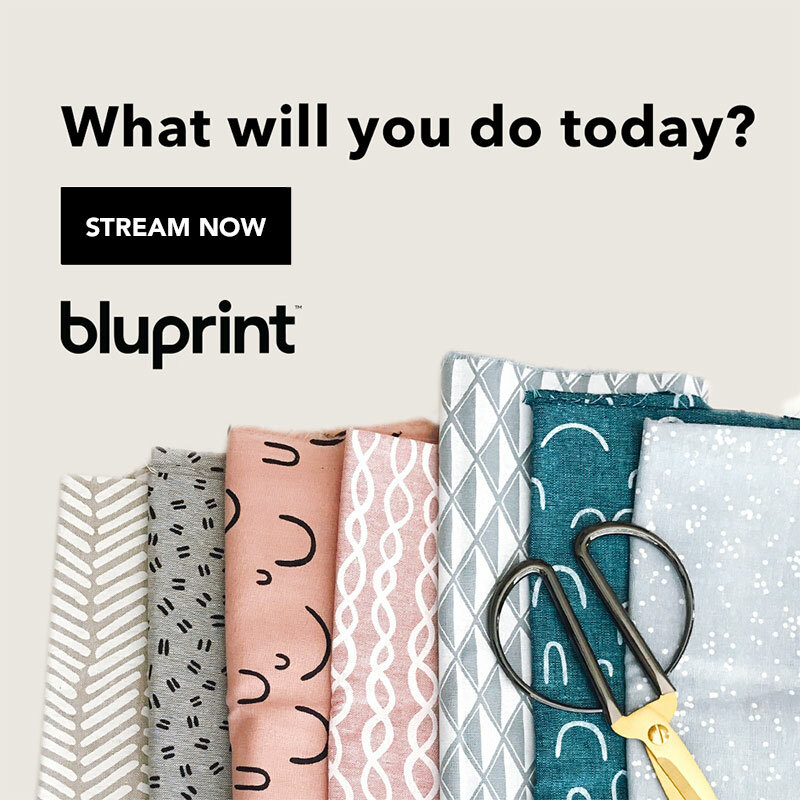 Thanks for sharing your pattern for free! This tea cup with tag is adorable. I am going to make one now. Thank you for the free pattern, been searching for weeks for a pattern such as this. SUPER cute coaster idea! Love it! How so? Just [10 sc, 5 hdc, 3 sc] around your ch-10. you might need to push it to the side to make more space. I love this — it came out so cute! Thanks! Gave this for my girlfriend for her Birthday and she loved it!! Great gift idea!! !